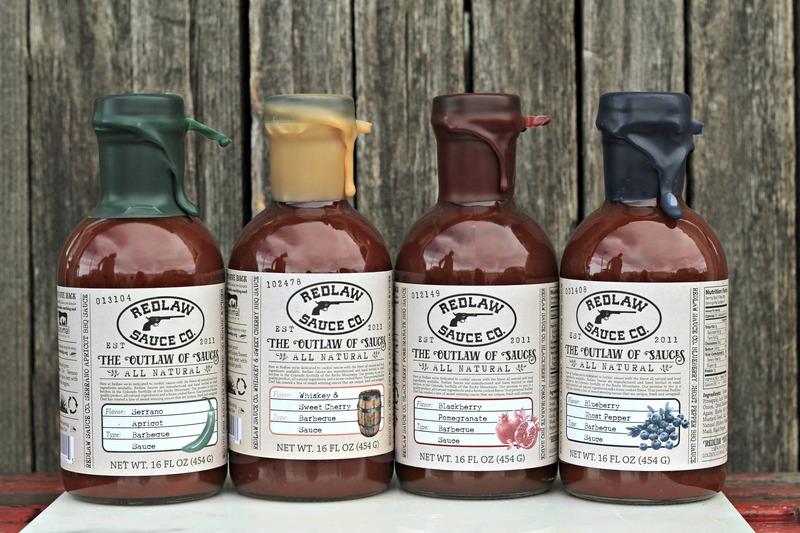 AUSTIN, TEXAS (May 3, 2016) – Global Animal Partnership (GAP), creator of North America’s most comprehensive farm animal welfare standards, announced today a strategic partnership with Redlaw Sauce Co., a Colorado-based artisan BBQ sauce company, in which five percent of its profits are donated to GAP’s farm animal welfare efforts, effective immediately. Currently, there are more than 2,800 farms and ranches certified under GAP’s 5-Step Animal Welfare Standards program. These standards spell out specific practices that promote farm animal welfare, and prohibit certain practices such as the use of cages, crates, and stalls. Some standards also help contribute to sustainable farming efforts. For example, ensuring pasture coverage for livestock through rotational grazing and responsible management of pastures during the non-growing season to help mitigate soil erosion. Redlaw Sauces are sold in Whole Foods Market and specialty stores throughout Colorado. Beginning this month, the entire line of Redlaw BBQ and hot sauces will have the GAP logo included on its product packaging.